Inspiration. Imagination. Innovation. It’s all inside Dreamforce. Dreamforce brings together thought leaders, industry pioneers, and thousands of your peers for a week of idea sharing. You’ll learn, you’ll network and you’ll grow. And most importantly, you’ll have a ton of fun. 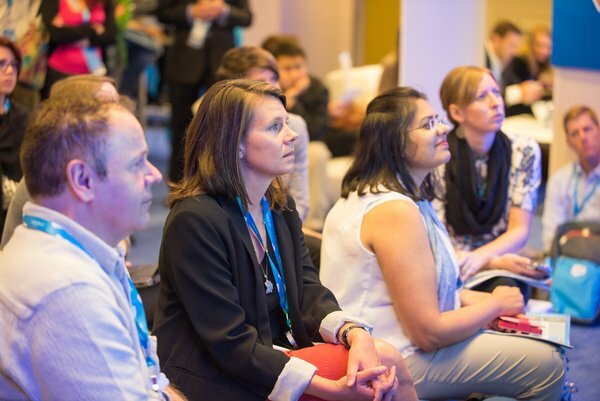 At Dreamforce, you will get a close look at the latest product updates, have hands-on experiences with new technologies, and get tips and tricks directly from the experts to turbocharge your current skill set. From best practices and how-tos, to expert panels and case studies, you’ll have a great opportunity to learn how to become a connected nonprofit or a connected campus. Sessions mean success. 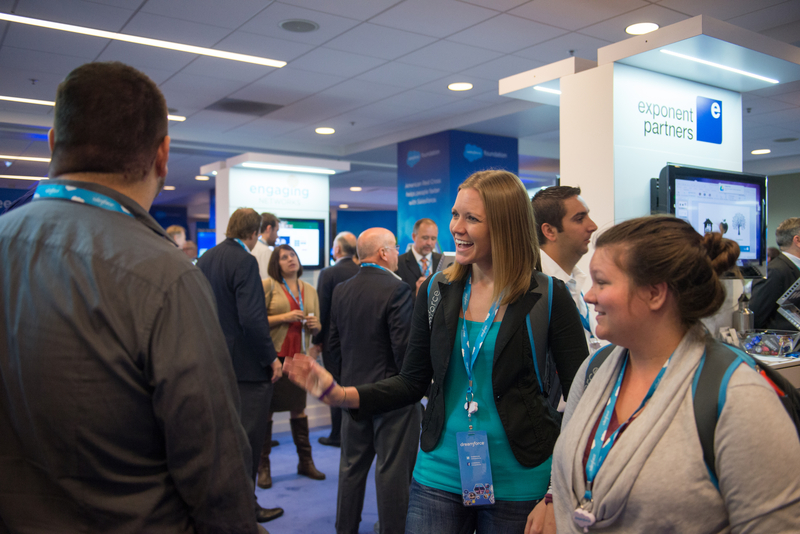 At Dreamforce, there’s something for everyone — no matter your organization size or role. Take your pick of nonprofit and higher education sessions and put together your own unique recipe for success. This year, the Dreamforce Community is coming together to donate 1 Million Books to children in need. Bring a book to Dreamforce or donate online now to help reach our goal. 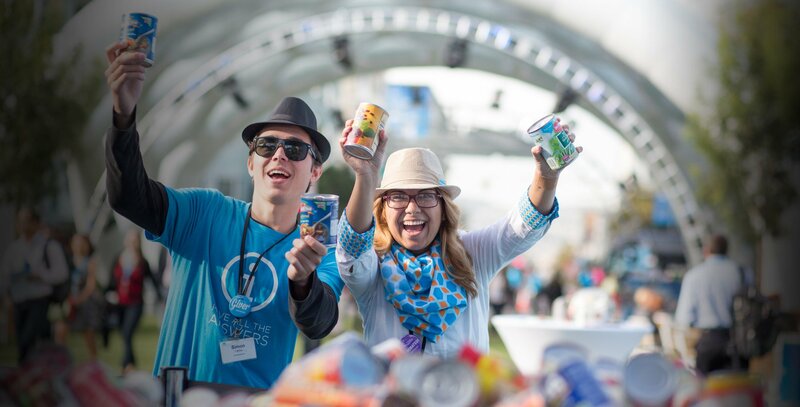 Throughout the history of Dreamforce, giving back has been an integral part of the conference. 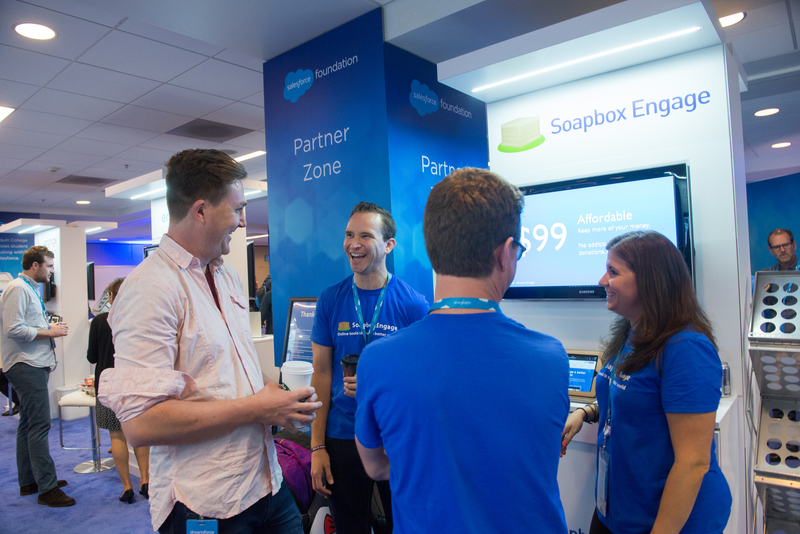 And with so many different ways to give back throughout Dreamforce, there is something for everyone. Last year, attendees made history by helping raise three million meals for the hungry — help make this year as impactful! 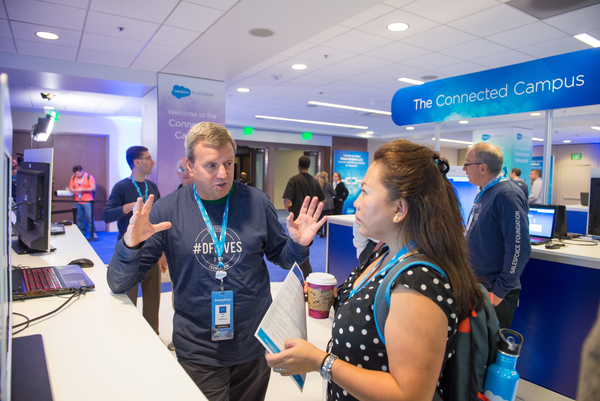 The do-good and feel-good spirit is present throughout Dreamforce with opportunities to give back on-site every day of the conference. 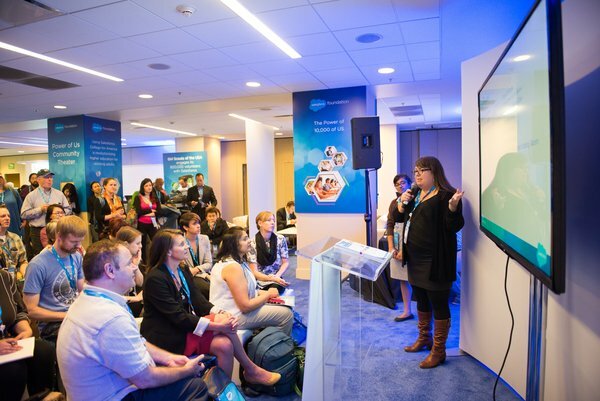 Not only has Dreamforce become the largest nonprofit technology conference in the world, but it also helps turn the whole Salesforce community into philanthropists. Learn how you can integrate philanthropy into your business with the 1-1-1 model. Register now and join your peers for four impactful days of transformation. Get ready to give back in big ways! On September 17, Foo Fighters with special guest Gary Clark Jr. will perform at the Concert for UCSF Benioff Children’s Hospitals. Learn more and buy sponsorships and tickets or donate at http://give.theconcertforkids.com. Dreamforce ’16 will be October 4–7, 2016 in San Francisco, CA. Pre-register now and we’ll contact you with more details when it’s time to complete your registration. 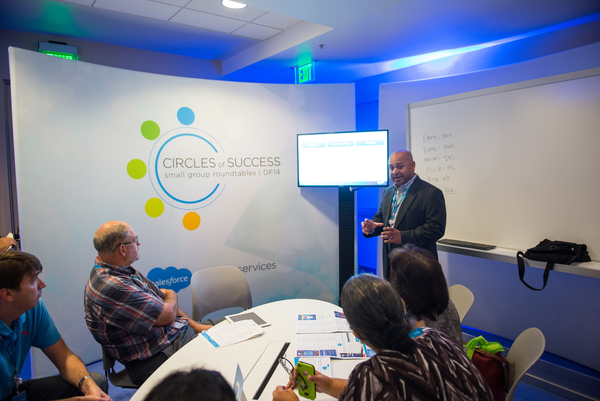 * The Salesforce.org discounted rate is ONLY available if you are a full-time employee of an organization recognized as a charitable, nonprofit, or nongovernmental organization in the country in which you are located. All registrations utilizing this discounted rate will be subject to verification.